We love exploring the natural world and when a location displays examples of Mother nature’s inspiring natural design, it gets our hearts all a-flutter. It’s not often that we feature locations that neither of us have been to. Today however, we make an exception. 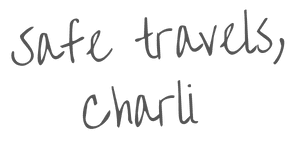 With all the recent posts released into the blogesphere covering 2014 goals, hopes and travel itinerary ideas, we’ve had to extend our bucket list! One that I hope will make your heart miss a beat and your head explode with sheer wanderlust delight. While sand is usually the first thing associated with a day at the beach this is not true for Panjin Beach in China, which is, yes you guessed it, red. Blanketed by Sueda, a species of seaweed which is deep red in colour, it blooms in April and May each year turning the coastline into a vivid sea of colour. 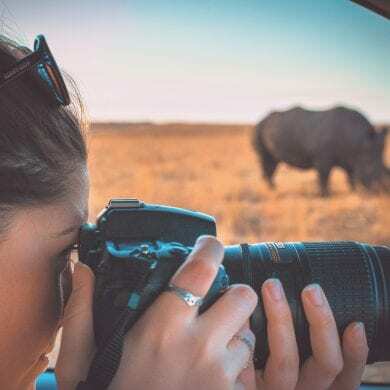 Located within the largest wetland and reed marsh in the world it hosts a complex ecosystem of over 500 types of bird and mammal, some of which are endemic and endangered. 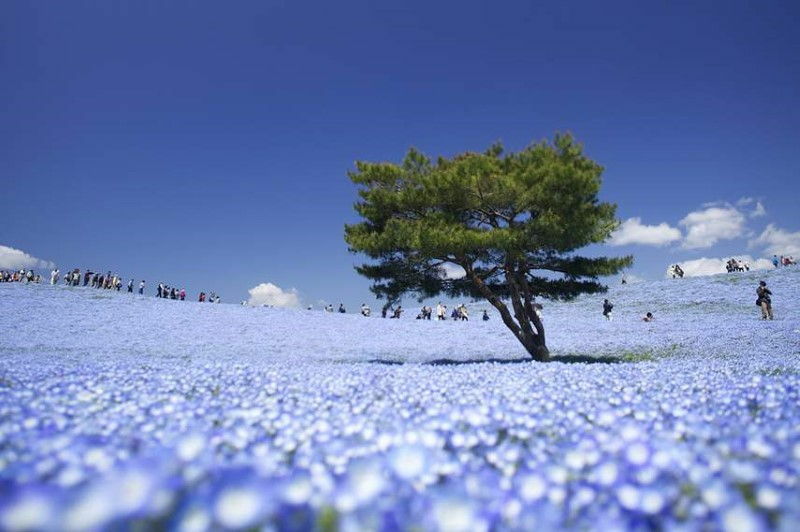 ​​A 3.5 hectare flower park Hitachi Seaside Park is a public garden on the most grand of scales. Thousands of blooms carpet the ground year round offering a unique view of seasonal colour and form. Particularly famous for blue nemophilas these little blue flowers with transparent petals bloom in abundance during Spring. Over 4.5 million buds come together in what has been dubbed Nemophilia Harmony. Located in the Taupo Volcanic Zone in the heart of New Zealand’s North Island Wai-O-Tapu is a vibrant geothermal wonderland. 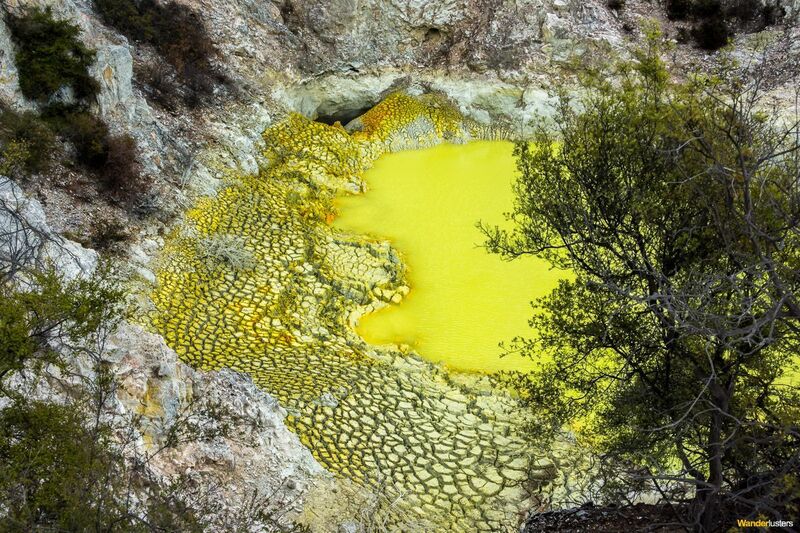 The primordial product of geothermal activity taking place deep beneath the earth the reserve is a hot bed of colour, shape and sound. 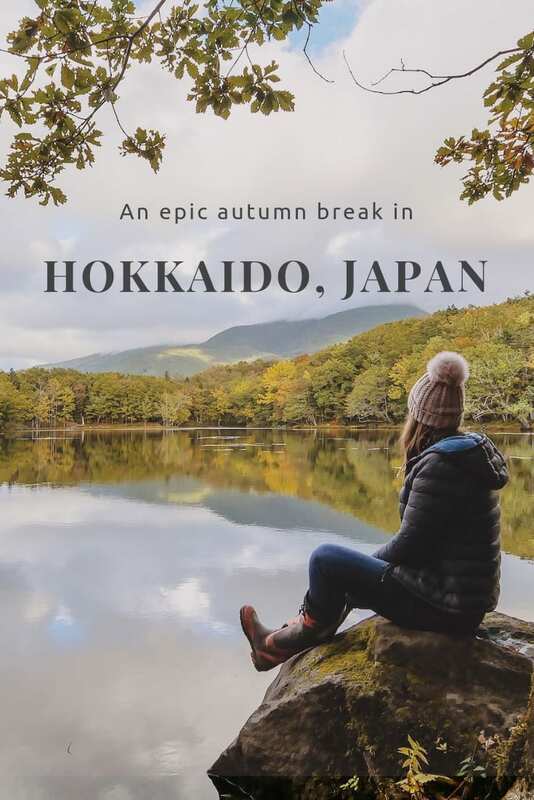 If the noxious gases and boiling steam don’t put you off you can visit year round and walk the 3km track which encompasses over 25 examples of Mother Nature’s natural design. Located in Denizli Province in southwestern Turkey Pamukkale, meaning ‘cotton castle’ in Turkish is home to hot springs and white cascade of travertine terraces. Carbonate minerals left by the boiling waters bubbling up from beneath the earth and spilling down the hillside below have formed terraces of oyster shaped pools. Those with the desire to soothe their aching muscles in one of these natural thermal pools can visit year round as Pamukkale is a world heritage site open to the public. 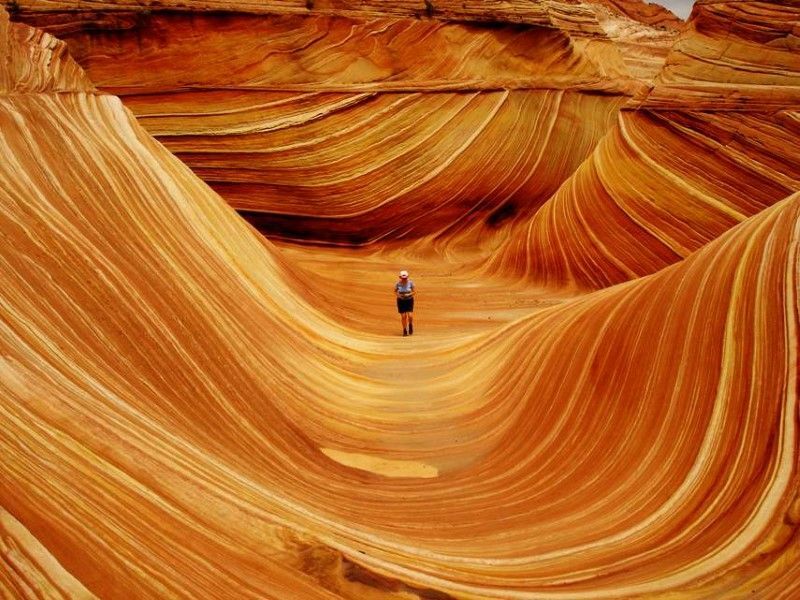 #5 The Wave, Arizona, U.S.A. Located on the Arizona-Utah border, in the Paria Canyon-Vermilion Cliffs Wilderness, on the Colorado Plateau, The Wave is a natural rock formation like no other. A product of erosion both from rain runoff and wind, The Wave is best photographed around midday when there are no shadows, although these do add dramtic effect when visible over the multitude of stone ribbons. The Bureau of Land Management restricts access to the North Coyote Buttes Wilderness Area to just 20 permits per day so plan ahead and enter their online lottery if you want to see this awesome display of natural design. 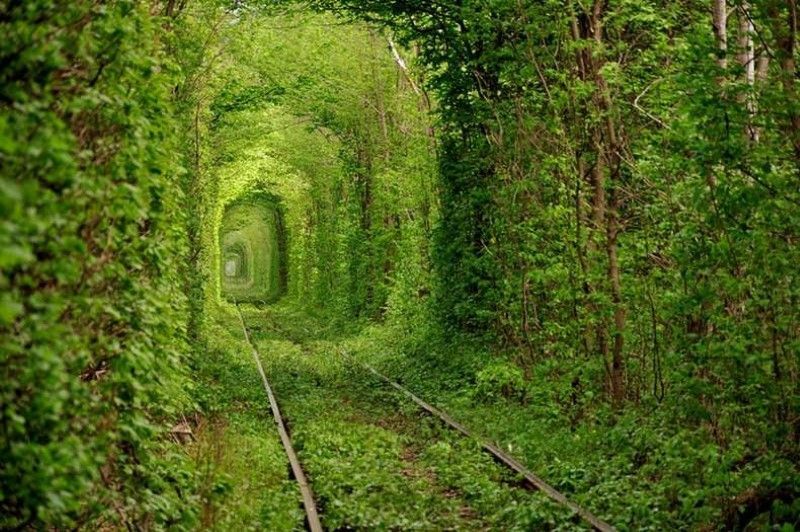 It is said that one wish will be granted to those couples in love who walk through this emerald tunnel but the little else is known about the Ukrainian Tunnel of love. Located around 7 miles from the city of Klevan the railroad is used regularly…and that’s about all I know! At 10,582 square kilometres Bolivia’s Salar de Uyuni is the largest salt flat in the world. Formed as a result of a series of transformations between a number of prehistoric lakes the area is so flat that the elevation varies no more than a meter across the entire plain. Holding 50% – 70% of the world’s Lithium reserve in the brine pool beneath its surface the salt flats are a remarkable anomaly and provide photographers with a truly astonishing and ever changing backdrop. The history of Cappadocia reads like the chapter page in an ancient history textbook. Mentioned in the biblical account given in the book of Acts 2:9, it was once part of the Persian Empire. 1,000m above sea level ,the Cappadocia plateau is pierced by volcanic peaks which have forged a unique and remarkable landscape. Underneath the ground Cappadocia plays host to a network of underground cities, the origins of which have escaped archaeologists and scientists thus far. 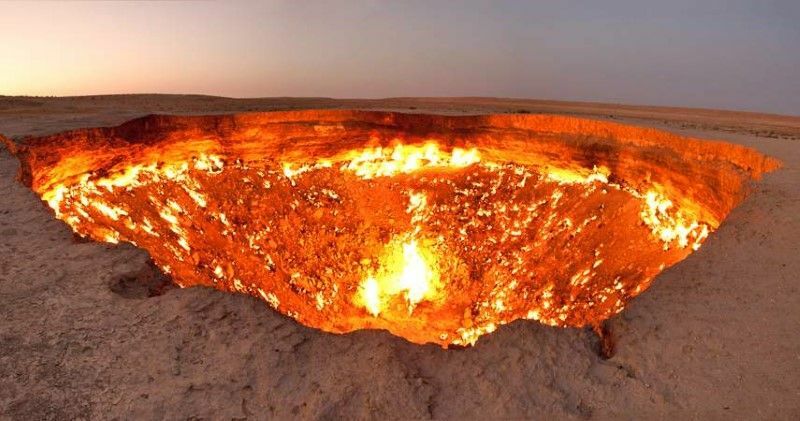 A natural gas field the Door to Hell has been burning continuously since it was lit by Soviet petrochemical scientists in 1971. Located near the Derweze village in the Karakum Desert that gas reserve found here is one of the largest in the world. Named by the locals after they saw the extent of the orange flames, boling mud and surrounding noxious atmosphere the ground is hot to the touch up to 60m from the crater’s edge. You could be forgiven for thinking these cylindrical forms were made from a mould but in fact the thrombolites of Western Australia’s Lake Clifton are living rocks believed to be amongst the earliest forms of life on earth. 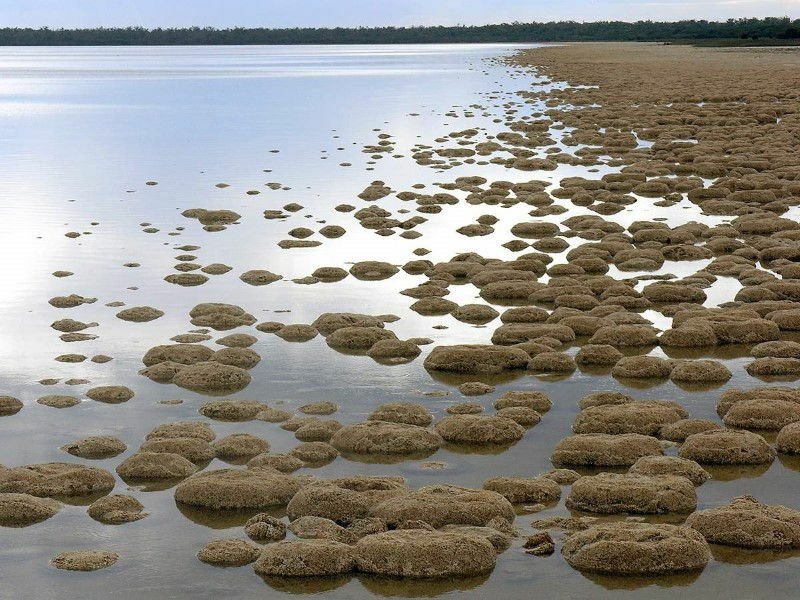 Those who visit can get close the thrombolites via a tailor made walkway within the Yalgorup National Park and if they listen very carefully they might hear the thrombolites growing…just joking. Happy New Year fellow Wanderlusters. 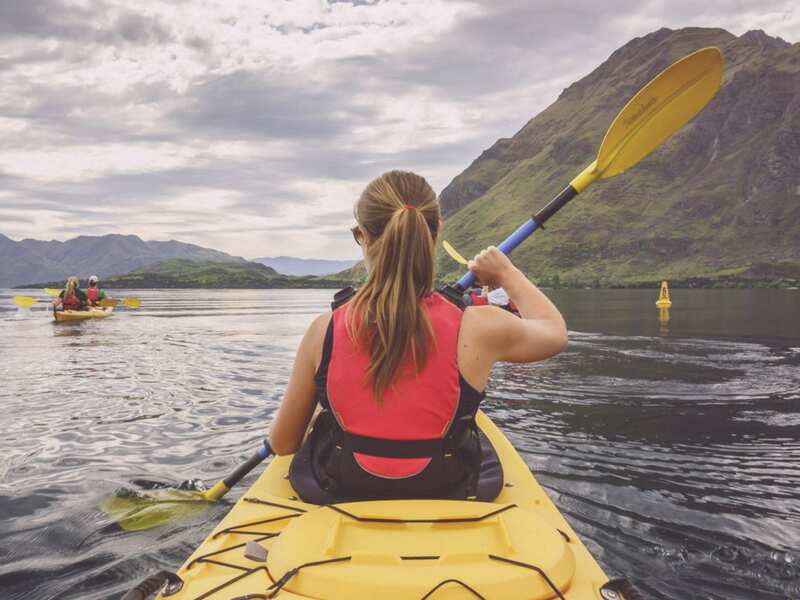 What’s on your bucket list for 2019? Awesome post guys! Wanderlust-inducing to say the least. 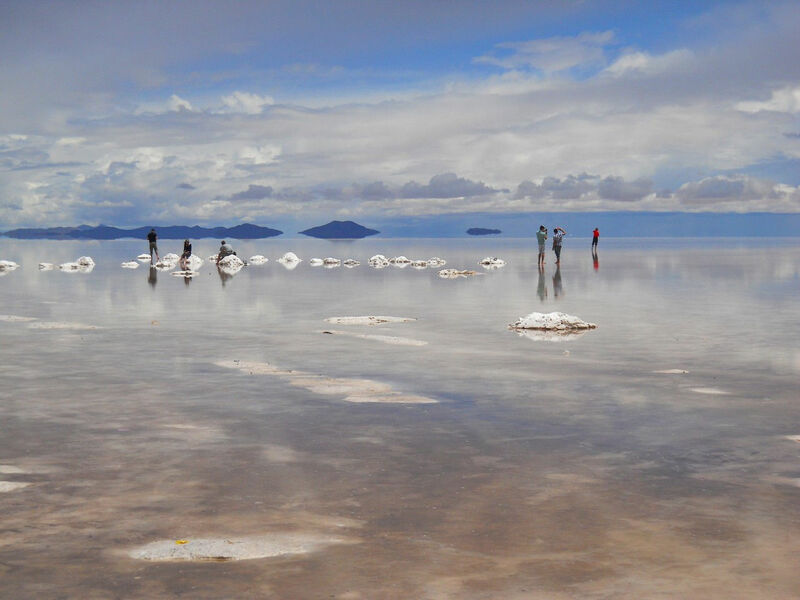 Happy to say I’ve been to Salar de Uyuni and it definitely deserves to be on this list. The Wave is well up there on my must-see destinations as well. Thanks for your comment Emma! 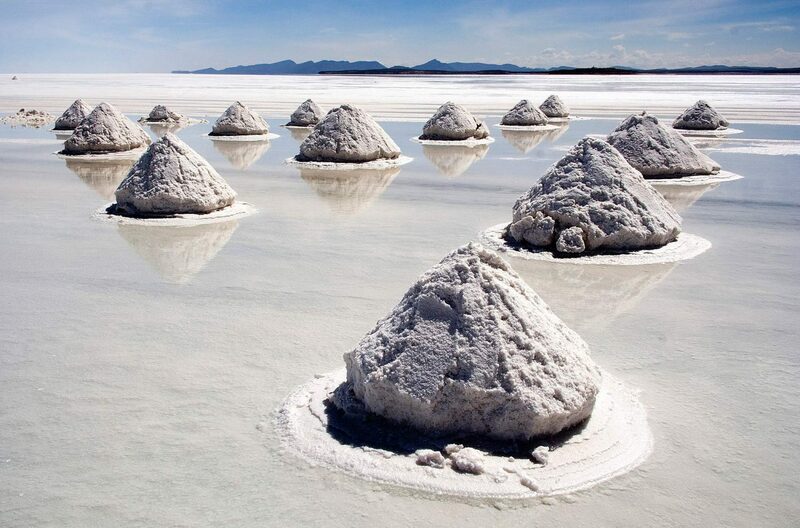 Wow, great to hear you’ve been to Salar de UYuni, it looks like an incredible landscape to explore! These spots are awe-inspiring. I’ve only been to the ones in Turkey. More to do, more to do. There are so inspiring aren’t they! It makes me want to pack my camera, hit the road and visit them all! Great post! 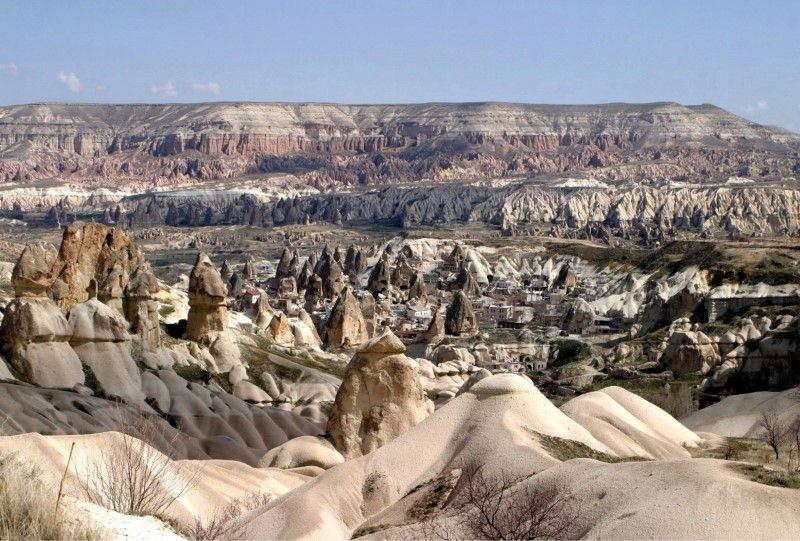 We’ve been to Cappadocia and Pamukkale in Turkey but the rest are still on our bucket list – thanks for the inspiration! Great stuff! It’s a pretty special bucket list to have I must say! Ooooh, I saw a photo of the tunnel of love in Ukraine a while back and I’m not ashamed to admit that on that very basis alone I added Ukraine to my travel wishlist. It really looks like a gorgeous spot, doesn’t it? And such a schmoopy romantic story to go along with it… how can anyone resist?!? The only countries I’ve visited on this list are China and Japan. Sadly I didn’t get to see either of those sites. I guess that’s just a reason to return, right? 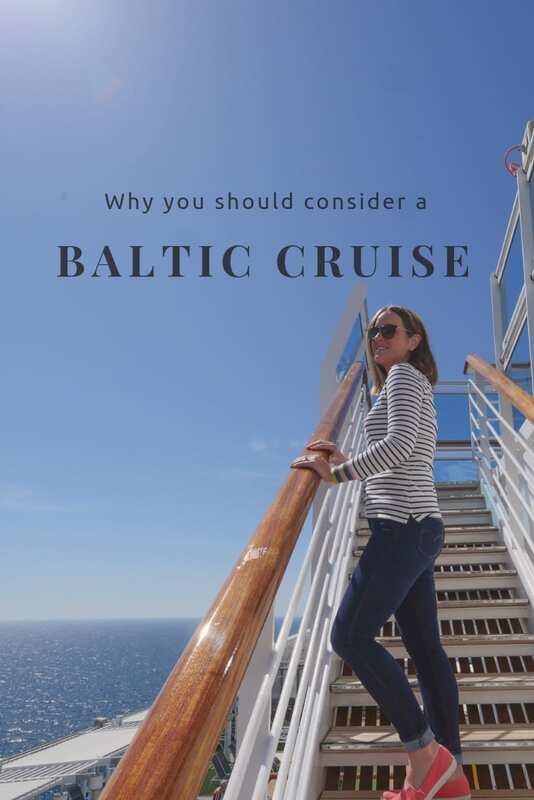 Great list with lovely pictures. Even though I’m already travelling, they make me want to travel MORE! Thanks for your comment Steph. I’m finding the more I travel the world, the more I want to explore each and every nook and cranny! Wanderlust is such a powerful feeling! Wow, amazing pictures. Nature sure has a way of being creative which the mind cannot fathom. I love the picture of “The Wave”. Cheers! I with you there, nature sure is creative! 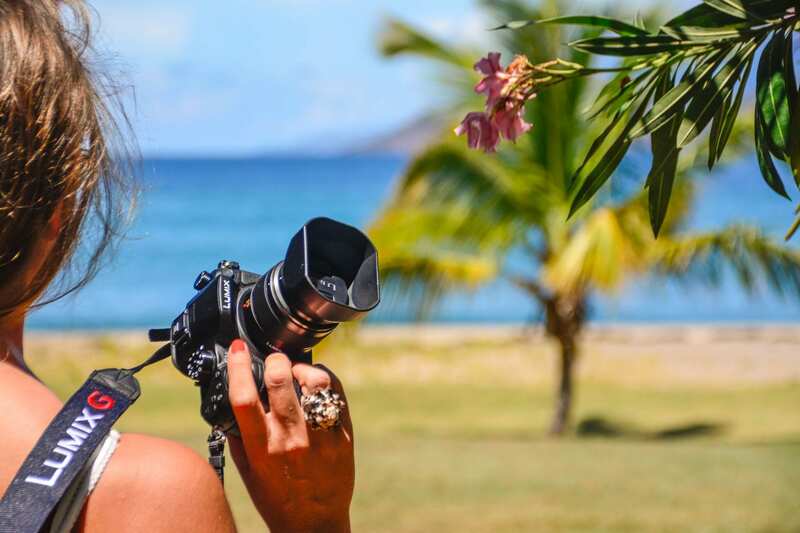 Wow, those photos are enough to inspire wanderlust even in the most idle comfort-zoner! How can you not want to travel the world when there are so many spectacular sights to be seen like these?! Photos are definitely amazing! Love it. Thanks Hannah! 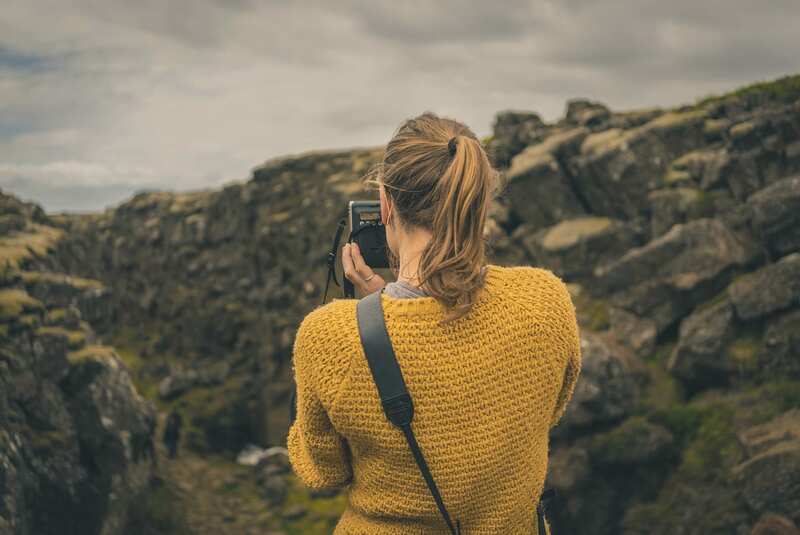 Glad to have inspired your sense of wanderlust! All beautiful places. I would love to see number 4 and 8 next year. Keeping my fingers crossed for you Bianca. They are all on my list, I’ve ticked off a few but still have so many to see. These photos make me dream… this is real natural art at its best! I couldn’t agree more Michela! 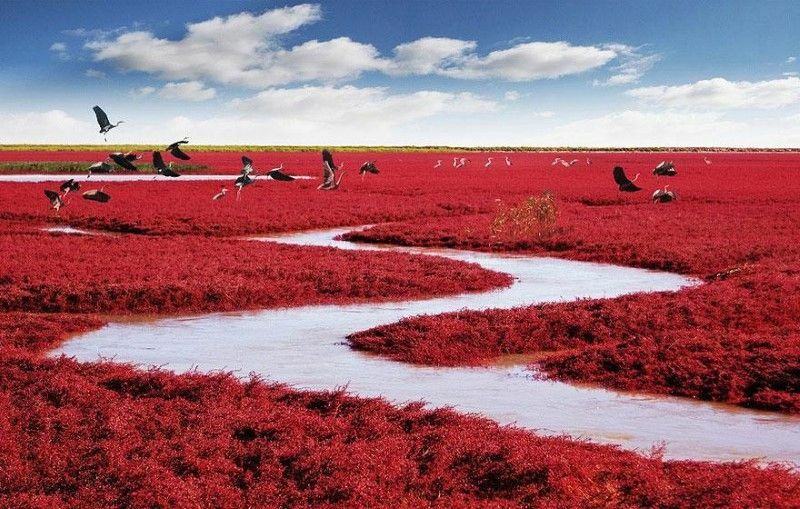 I have spent more than 2 years in China, but I have never heard of the Red Beach. Wow, such a stunning place and what a great picture. I’m planning to go there in May, no joke! Oh wow, you’ll have to let us know if it’s as beautiful in the flesh! Beautiful photos! It’s really amazing what nature is capable of. I’m constantly awed by the changing views here in New Zealand. I hope we can make it to some of these locations one day too! I love this post. The best design is often inspired by nature and this list clearly shows why. Very true Mary. I’m often in awe of just how nature evolves natural designs to create such beautiful landscapes! Beautiful photographs! 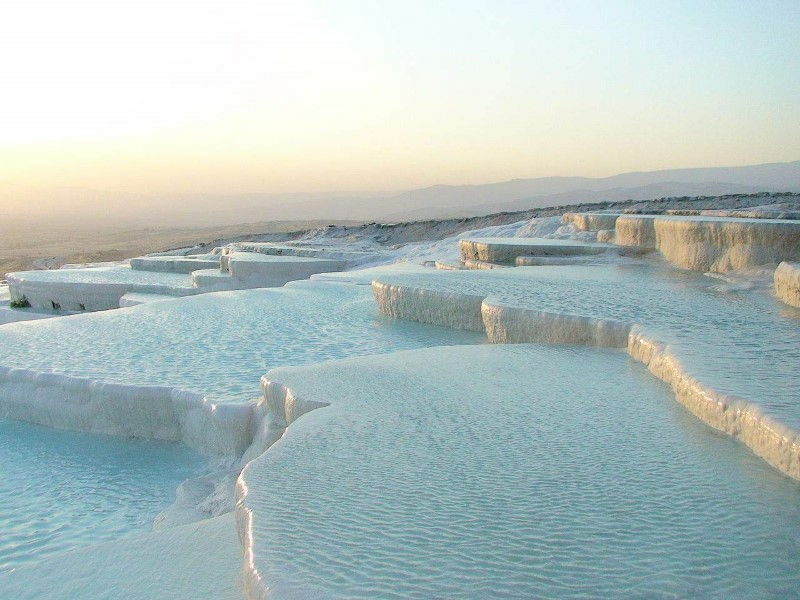 So many of these are on my list–I really want to visit Pamukkale, the Wave, the Salt Flats and so many more. It’s amazing to see the beautiful designs nature can create! The salt flats are high on my list too. To be surrounded by such uniform white must be a surreal experience! If you like being surrounded by white, you should also check out White Sands National Monument in New Mexico – stunning white dunes of gypsum ‘sand’ that glitters like jewels. We were blown away with the photo opportunities. OH wow, I wasn’t aware of that creepy crawly fact! I’ve a slight case of arachnophobia myself so I’m not sure I’d stick around to see if that were true! Why are you putting social media icons on the front of your pictures? How can I study your pictures?!!!!! Good question Helen! We’ve been trialling some different techniques to encourage social sharing, but you raise a great point here! We’ll move the location of the icons. However, all our images are clickable and open up in a gallery format for you to view! Hope that helps! How can you have these beautiful photos? 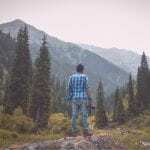 Can you show me how to make such photos?